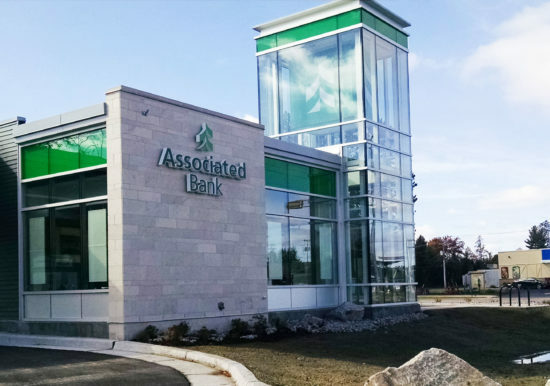 ZS and Rinka Chung Architecture, Inc.
ZS was the Structural Engineer of Record for the new Associated Bank Rochester Branch. 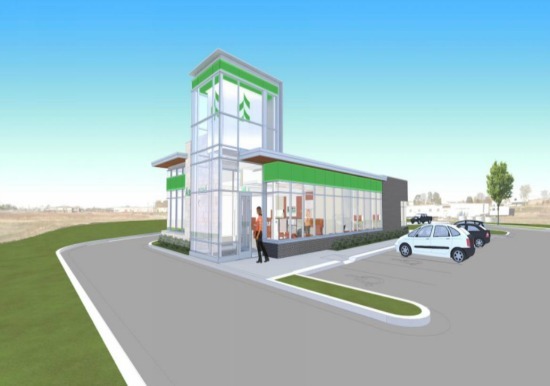 The new branch bank is a 3,000 square foot modern building designed by Rinka Chung Architecture, Inc. The building opened to the public in February of 2015. 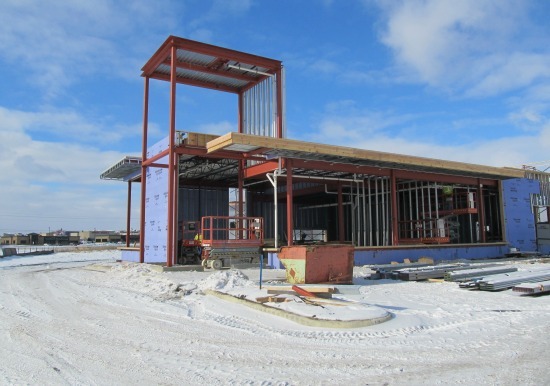 The structure is steel framing supporting a steel joist roof. Wall construction is cold formed metal stud with masonry and metal panel cladding. Collaborated with the Architect to establish a recommended structural system, materials, and structural grid. Prepared construction documents including structural framing and foundation plans, sections, and details. Provided a structural calculation package. Utilized the architectural Revit model to create a structural Revit model. Performed construction administration services including responding to contractor questions, shop drawings/submittal review, and responding to RFIs. 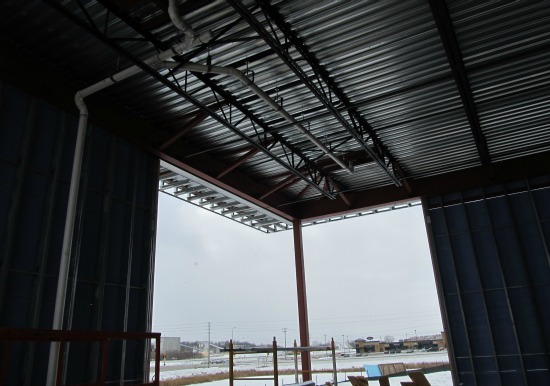 Performed site inspections during construction.